Adam Bateman, CPA, is a Partner with Moore Colson’s Tax Services practice. In this role, Adam’s primary focus is on tax compliance and planning services for closely-held businesses and their owners. Adam’s responsibilities at Moore Colson include the coordination of tax services for clients, planning and organizing engagements, managing the progress of work, suggesting and implementing tax planning ideas, and supervising staff. 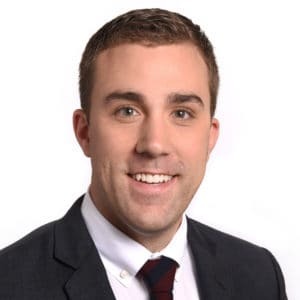 Adam’s professional background in public accounting includes serving clients in the construction, real estate, land conservation, private equity, and financial services industries. He also has extensive experience in representation before the IRS and state tax authorities, mergers and acquisitions, and implementation of successful tax strategies for closely-held businesses.